This fantastic book contains over 90 essential recipes! 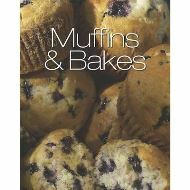 There is such a wonderful array of delectable recipes in this book that you will hardly know where to start! With easy step-by-step instructions you will be able to work your way through the recipes with fantastic results.